When you are selecting a roof for new home or commercial construction or need to replace your existing roof, a quality metal roof is a sound investment. Because we use the highest quality materials, metal roofs installed by Hollywood Roofing can provide lasting protection and curb appeal for decades. Metal roofs act as insulators all year-round. In the summer, they reflect the sun’s rays; in the winter, they prevent heat from escaping. 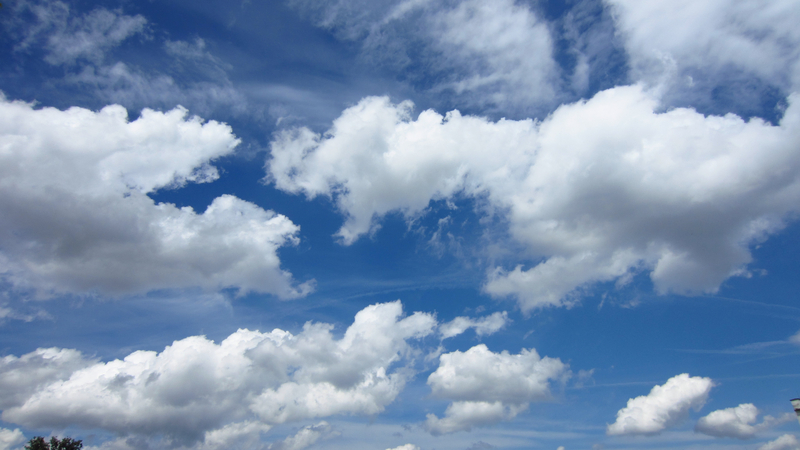 As a result, indoor temperatures are moderated without increased use of your heating/cooling system. Metal roofs can withstand harsh climactic conditions—storms, extreme heat or cold—better than most other roofing materials. With proper maintenance, metal roofs can last up to 50 years. In addition to improving a building’s energy efficiency, metal roofs are often made from recycled materials and can themselves be recycled, minimizing the amount of waste piling up in landfills. A metal roof may also increase your home’s value more significantly than any other type of new roof. They are available in a wide array of colors to match or complement existing façade materials. When you get your roof from Hollywood Roofing, we also dress all metal roofs in custom trim fabricated here in Albuquerque at Metal Mart – at no additional cost to you. Hollywood Roofing never compromises on quality of roofing materials. We proudly use Pro-Panel metal roofs from Metal Mart, the Southwest’s leader in panelized steel roofing. These metal roofs have a protective layer over the paint to keep it from oxidizing, which causes discoloration and corrosion, so they last 10 to 15 years longer than most other metal roofs. 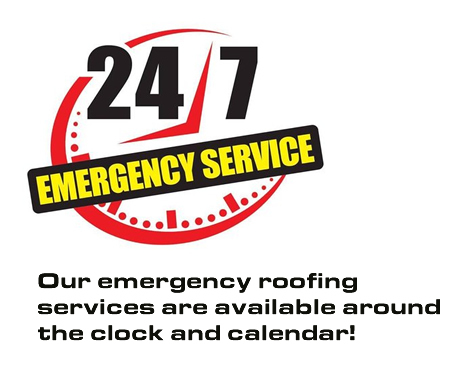 We also provide 24/7 emergency roofing services throughout the greater Albuquerque, NM area. Contact us to get started with a free estimate for your residential or commercial metal roofing project. Call Hollywood Roofing at 505-821-9391 for a free estimate for a new, long-lasting metal roof.